You are here: Home / Blogging / Why Every Freelancer Must Have a Self Hosted Wordpress Blog? We live in an Internet era where we have more opportunities than ever before. The Internet is the reason for me to be an entrepreneur and freelancer. 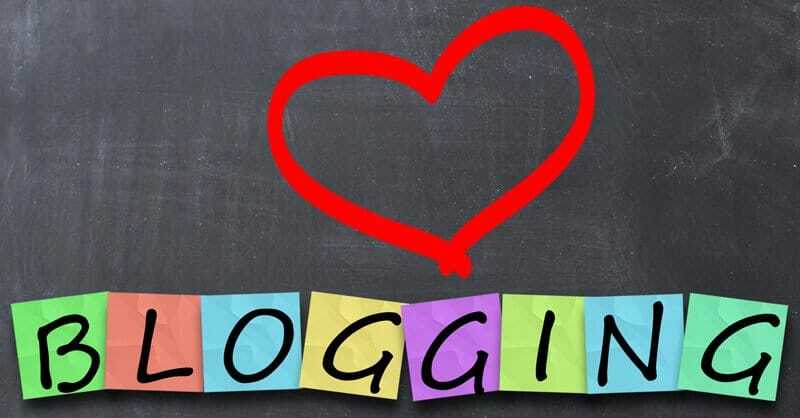 Every freelancer should be blogging and many Indian freelancers make a mistake of not blogging. So let me share with you 7 reasons why every freelancer should be blogging and not just have a blog. Blog helps you build your individual brand and online reputation. When someone Google’s your name, your site comes up and that is the first step of an individual brand building. When I started, no one would care to Google my name, still if anyone does, they will see my blogs. Let me share with you a recent incident where I could not take up client’s invite on Upwork as I was overly occupied with other commitments. So I rejected his invite on Upwork. Client Googled my name, found my blog, used the contact form to get in touch with me. I am damn sure, I would have missed it if I don’t have a blog. Can your freelancing business afford loosing such clients? You could be offering the same old services that thousands of others are offering. What makes you different? Even if you are offering a unique service, soon others will start offering those. So what makes you different then? Your voice and opinion will always be unique and different and it can help you rise above the rest. I have been blogging since I have started freelancing and it has always given me an edge over others. Your blog can be a good source of samples that you can share with your clients in proposals. I always prefer sharing my blog urls as samples as and when I can. You may not be able share all your sample work on your blog because some clients have strict copyrights policies and non disclosure agreements but majority of my clients allow me to share on my blog as long as I don’t share any confidential information. As a freelancer, though you can work in your pajamas, you need to look professional in your communications especially email. You should use @yourdomain.com and so having a website with the same yourdomain.com looks more professional and helps build trust of your clients. For emails, you will need a domain, so why not just add a host and make it a website. If you are creating a website, more likely you will be using Wordpres and so why not have a blog on WordPress along with the site. Apart from being able to use @yourdomain email, you can use your blog address on your visiting card, brochure or any other printable media and make that look professional as well. Many freelancers prefer to use yourname.blogger.com as blog and I avoid any such subdomain websites. 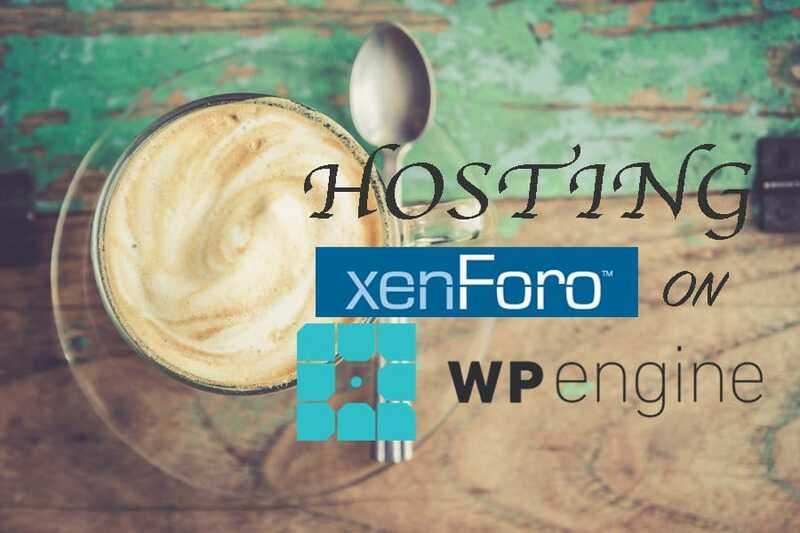 Though I recommend if you are starting to blog to get used to WordPress on a subdomain but your ultimate aim should be to get complete control of your website and go for a hosted WordPress solution. Subdomain blog or using a website builder that does not provide a hosted solution is like building a house on a rented plot that you don’t own. Any change in company policy can ruin your web presence. vBulletin for Go4Expert can be a very good example. vBulletin was sold to Internet Brands and it is never the product that it used to be when it was Jelsoft. Imagine if I hadn’t opted for a hosted solution. I could not have made those code changes that I have done for my own needs when vBulletin as a software took a different development path. Try to be in as much control as possible on your web presence because having a domain and hosting costs under 4000 Rs per year. Installing WordPress blog on any shared hosting is just few clicks and managing WordPress is not very technical either. I have seen many of my non-techy clients manage their WordPress site very easily. Not only managing WordPress is simple, blogging in WordPress is simpler and you don’t need to be a tech junkie to blog in WordPress. Offline WordPress Blog editors like MarsEdit for Mac / Windows Live Writer for Windows allow you to blog as if you are editing a document on your computer and without the need to open the WordPress editor to publish your post. It cannot get any simpler than this. The most important reasons for you to be blogging as a freelancer is, it allows your clients to find you. The solution that you offer to one client does not mean is very unique kind of solution that only one person may need. It can be a solution that others are also looking for as well. As an example one of my clients wanted Xenforo Like Avatars in vBulletin and I created a plugin for him, shared on vBulletin.org and there were many other users who were actually looking for a similar solution. People are looking to hire you to get such a solution is because there is no ready made solution available or else they would have used it. So if you can ask your clients to allow sharing what you have worked on, it can be a very good source of traffic to your blog of people who are looking for similar solution. Ultimately you can find clients who are looking for further customization to your solution.